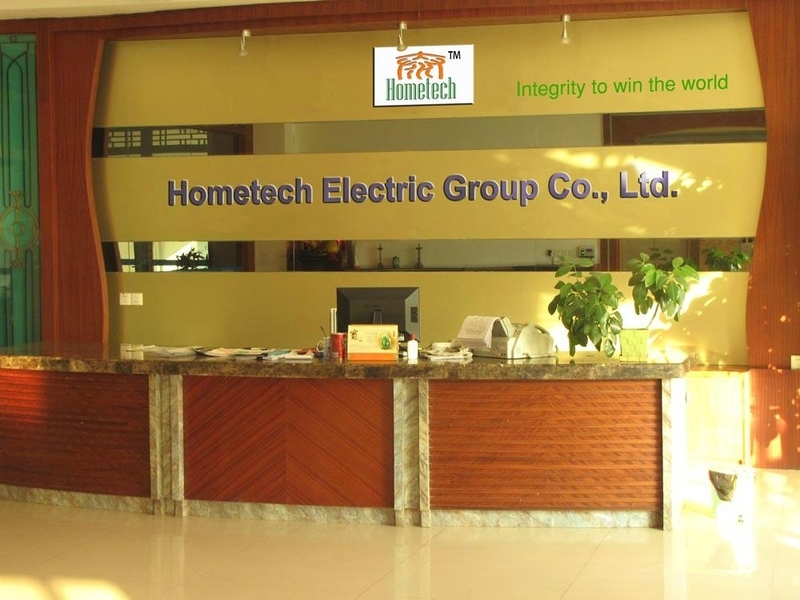 Hometech Electric Group Co., Ltd. was set up in year 2001. 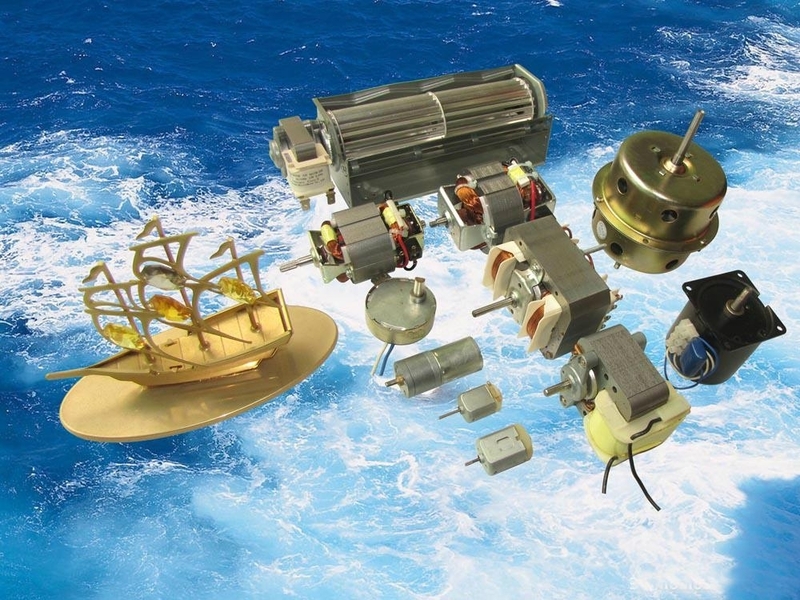 We are specialized in producing components for electric household appliances, such as range hood, blender, hand mixer, juice extractor, fan blower, etc. Our products are currently selling to more than 20 countries in Middle East, South American and South East Asia, and are getting popular in the market because of superior quality and competitive price. It is our great pleasure to have an opportunity to establish long-term and reliable business relationship with customer from all over the world. 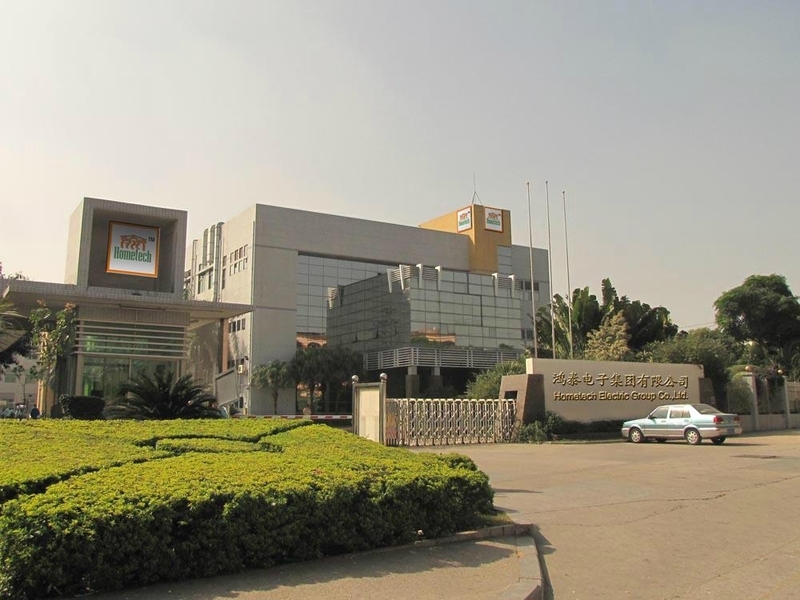 We are eagerly looking forward to cooperating with you and providing the first class OEM services.